Hi Guys , Hope You guys Enjoying our Free recharge tricks and PayTM earning tricks . 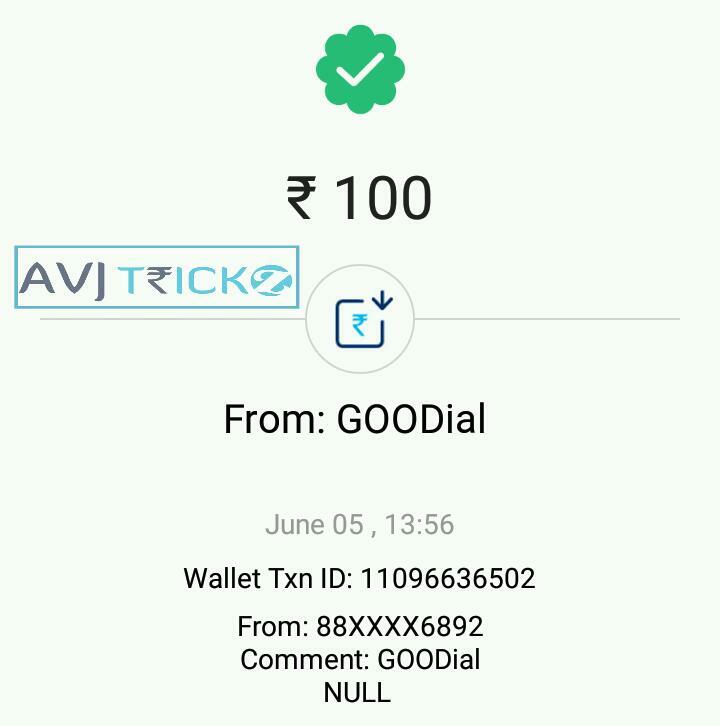 Here is another app, GooDial is a smart phone book application and now they are with referral scheme to make free recharge and Paytm cash. Goodial app now giving Rs.5 on sign up & Rs.5 per Referral which you can redeem as Mobile recharge. They will bring PayPal redeem Soon. GOODial can let you seek hot places near you. Once you download map of your city, no need to use the Internet for looking up numbers anymore regardless of time and place. GOODial enables you to find phone numbers and location and to make calls in one single mobile app. Also, if you don’t have enough budget to recharge your prepaid balance, you can collect GOODial point whenever you make phone calls. You can have chance for earning point 5 times a day. If you collect 100 points, it can be used as money for prepaid top up. 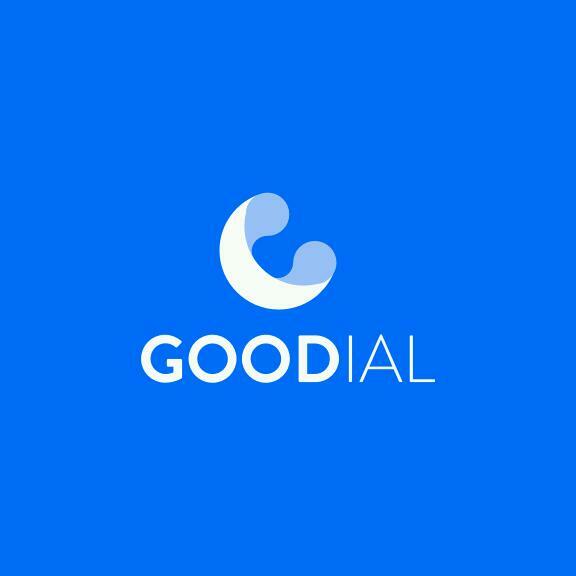 As a promotional offer You can Earn free Rs.5 as signup bonus + Rs.5 Per Referral from GooDial app. Now just follow the below steps to earn free recharge. ◾ You will get Rs.5 Per Referral once they enter your referral code or sign up From your referral link. ◾ They will bring Paytm and PayPal redeem soon.